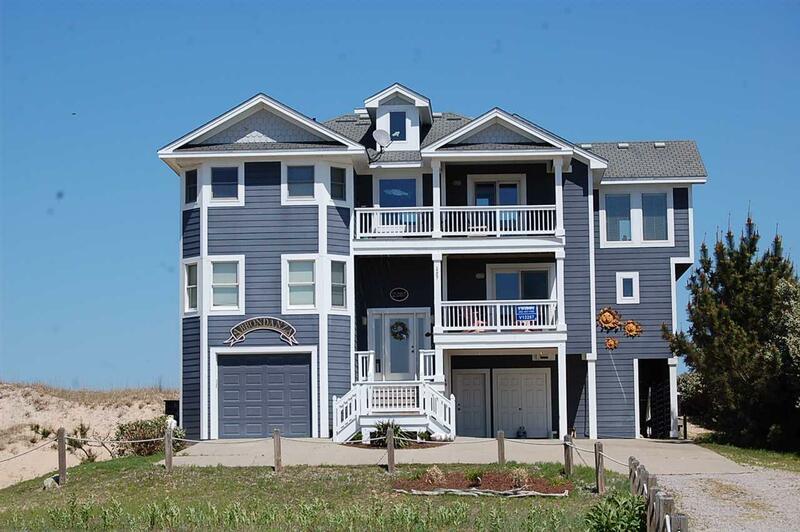 This beautifully well-maintained 6 bedroom ocean front home offers strong rental income year after year. This home has lots of windows to capture the gorgeous views of the ocean. Home is being sold furnished and offers a large game room with kitchenette on the lower level. Home offers an elevator, and 3 fireplaces to enjoy during the cool nights. Renters and owners will enjoy taking a dip in the heated ocean front pool. Listing courtesy of Holly Britt of Resort Realty - Kh.